If you are feeling your stomach rumble at the thought of Argan Oil, there is no surprise there! Perhaps you have tried this featured oil with some delicious warm bread and spices, or even in some mouthwatering pasta dishes. This is because Argan Oil is very popular Moroccan oil that is commonly used for cooking. But, before you head out to the kitchen to grab a snack, did you know that Argan Oil is also used for cosmetic purposes? 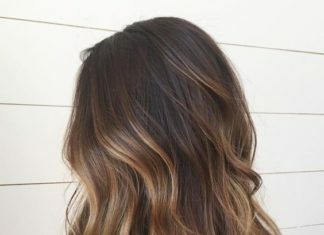 This versatile oil is used for all kinds of amazing things in the beauty world, one of which is to aid in making your hair look shiny and healthy. Now that we’ve captured your attention, go ahead and grab some snacks (if you really are hungry) then dive into the bank of knowledge we’ve gathered for you as to how you can use Argan Oil to benefit your hair. While we have already mentioned a couple of ways that Argan Oil has been historically use, you may still be wondering what this substance actually is; and better yet, where does it come from? Argan Oil is a liquid taken from the kernels of the Argan tree which is a native plant to Morocco. The magic of this product’s purity all comes down to the form of extraction, where the oil is pressed out of the Argan Kernels. The process is quite extensive and the traditional practice has workers crack open the shells of the Argan plant by hand in order to extract the kernels; the kernels are then roasted gently and move on to the last stage where they are ground in order to remove the precious oil. In the cosmetic world, the kernels aren’t roasted so that there is no nutty hint to them, otherwise the process is the same. Finally, we reach the last step! The luxurious oil rests for around two weeks so that any solids that may remain in the oil can be filtered out. Then it’s filtered and packaged up to be used by consumers. This time consuming and delicate task is so important to ensuring that the Argan Oil is at its best clarity and purity. While this may be one of our pricier products reviewed, it is 100% pure Argan Oil; so if you don’t need to worry about budget, this oil is definitely something to try out! This certified organic Josie Maran Argan Oil comes in a 1.7 oz. bottle that is complete with a cropper screw on cap. The droppers are excellent for convenient use and do a great job of helping to stretch the product out longer drop by drop. This lightweight oil is great for anyone who wants to stick with the tried and true organic products. Argan Oil is wonderful for helping to restore moisture to the hair as well as strengthen and protect each strand. 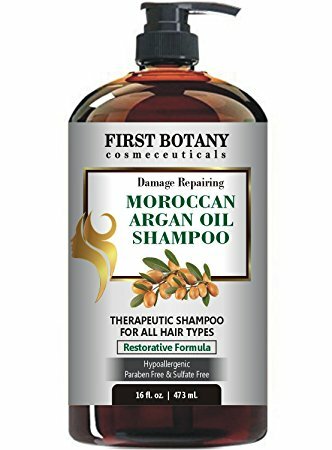 If you are someone who likes to get your entire hair care routine finished in the shower, than the Moroccan Argan Oil Shampoo is most likely going to knock your socks off. This restorative formula comes in a 16 fluid oz. bottle and is perfect for hair of all types. While it may be a slightly pricey product, the shampoo is definitely worth it if you are looking for healthier hair. This is due to the fact that it is composed entirely of multiple natural oils such as Jojoba oil, Avocado oil, Almond oil, and of course, 100% pure Argan oil. Thanks to all of these fantastic ingredients, you will be getting a product that is designed to restore over-processed and damaged hair without any residue or oil build up left behind. We are sure that you are going to love this product, but if you don’t, the company has you covered with a 100% satisfaction back guarantee. 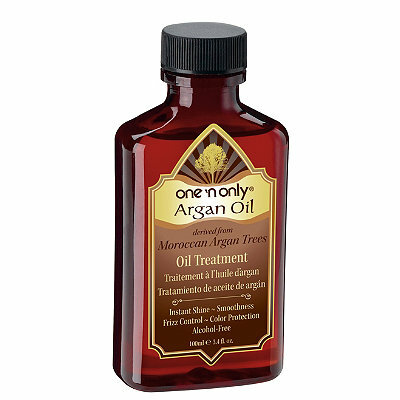 If you are looking for an all-around excellent oil for hair of all types, the One N’ Only Argan Oil Treatment is definitely one you should check out. This product is one of our top favorites for a reason; it has an amazing smell, relatively affordable, and designed specifically to help soothe frizz while creating a brilliant shine. It is important to point out that the main reason this product is so popular is because, while it is not pure Argan Oil, it is a great affordable version that does a splendid job at making hair healthy, shiny, and frizz free. On top of all this, One N’ Only Argan Oil Treatment also helps to protect your hair against damage, aiding in overall strength and health for your hair. If you are looking for an excellent frizz treatment to bring shine and style back to your locks, you won’t have to look any further! Another great product is the one n only argan oil hair color, a rich cream color that gives a silky feel and protects your hair. There is nothing worse than having tough tangles or knots that just don’t want to come out of your hair. Thankfully, whether you have these knots or you just want a bit of extra softness, the beauty industry has something called leave in conditioner! 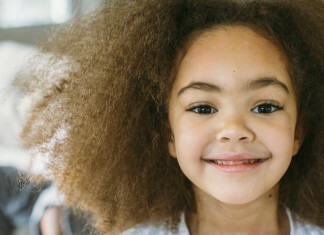 The Crème of Nature with Argan Oil product is definitely a favorite as it moisturizes, adds shine, detangles, and provides extra protection to the hair. While it is not a product made from 100% Argan Oil, it is infused with Argan Oil from Morocco and does a great job at encouraging natural hair health without weighing down the hair or clogging follicles. With a lovely subtle smell and a convenient spray top, the Crème of Nature leave in conditioner is sure to bring a smile to your face-and your hair! This beautiful 4 oz. amber colored bottle is full of a product that is specifically designed to repair, soften, and strengthen damaged and dry hair. Of course, if you have undamaged hair and you just want to benefit from a bit of extra shine and protections, the Agadir Argan Oil Treatment can still work for you. 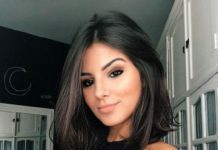 It is important to remember, however, that this product is not comprised solely of Argan Oil; it includes this oil but it is joined by some chemicals and other fillers in order to treat damaged hair. 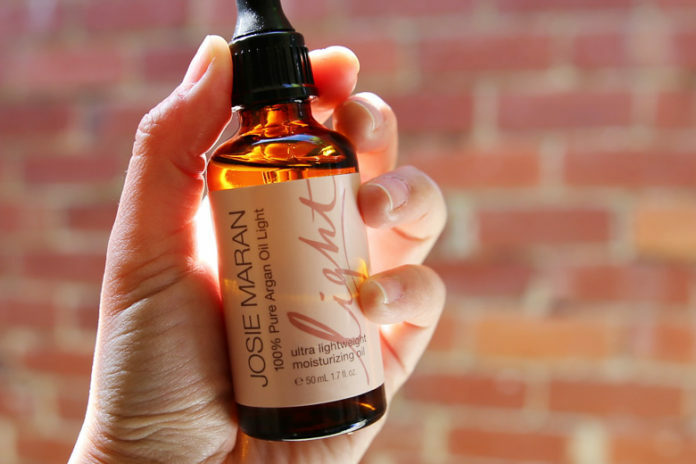 If you are looking for just an added boost, you may want to look at just pure Argan Oil. On the other hand, if your hair needs a bit of a pick me up, this product may be perfect for you! Use just a little bit, as too much may cause hair to become greasy and heavy. 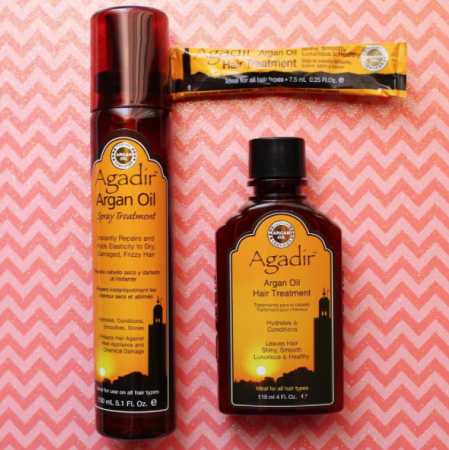 Affordable and long lasting, Agadir Argan Oil is a great treatment that helps to encourage healthier hair growth. If the beautiful gold packaging of this 3.3 oz. bottle doesn’t capture your attention, then the extra strength properties of the OGX Renewing Moroccan Argan Oil definitely will. 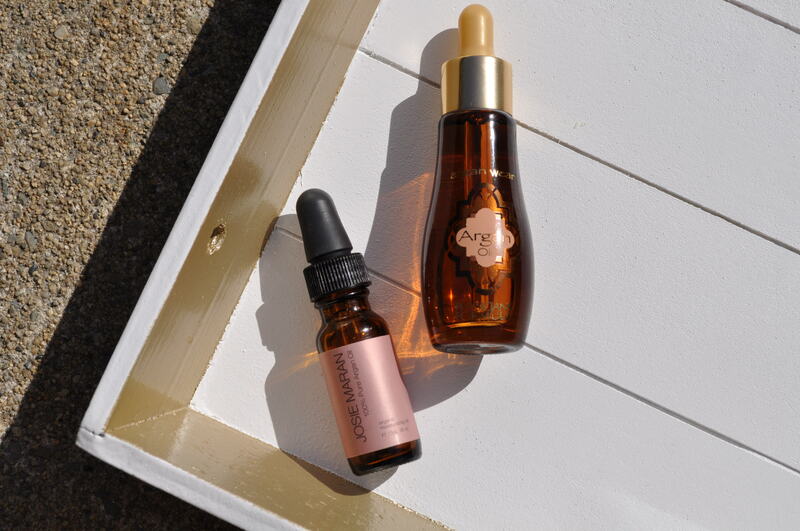 Created to protect your hair from heat and UV damage while styling, this Argan Oil is a great choice for those who are looking for a stellar product while on a budget. There is no doubt that you will fall in love with the extra strength formula that is designed to penetrate deep into the hair in order to hydrate and renew each strand. If you have dry and damaged hair, then you may really enjoy this product as it will restore luster to your locks without trying at all! To use, simply apply a bit of the product to your palm and rub your hands together briefly to distribute the product; apply to damp hair and work it all the way to the ends. While this may not be the purest product on the market, it is effective, affordable, and a little goes a long way! So, if you are wanting to give your hair a boost without forking up too much money, this product may be the perfect one for you. If you like OGX products you should also try their Moroccan Argan Oil Shampoo and conditioner. 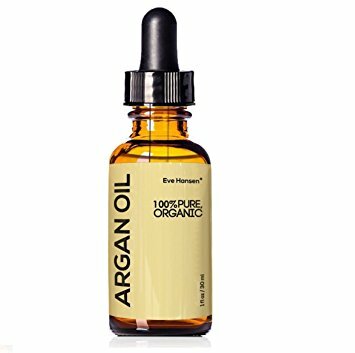 This 30ml bottle of Organic Argan Oil comes complete with a dropper applicator that makes use a breeze. Full of 100% Argan Oil, this bottle is perfect for those who want to go with the real deal, regardless of the price. Organic Argan Oil is a high quality, 100% EcoCert and USDA Certified oil that has been extracted through the cold pressed method in order to ensure that you get the best quality Argan Oil possible! The outcome is a product that is naturally rich in vitamin E, luxurious, and lightweight. The best part? You can use the product on your hair, skin, and nails. No matter whether you have dry, oily, or damaged hair and skin, this product will work wonders in helping to soothe common hair management problems while adding extra moisture and shine to your tresses. 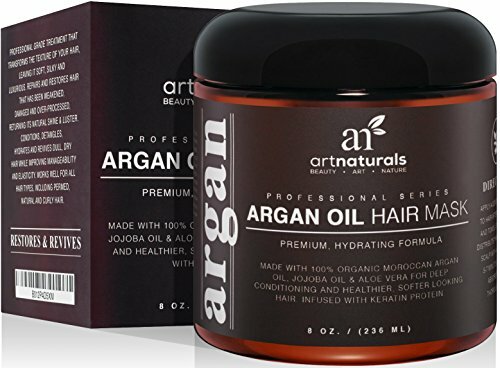 A hair mask is a great way to pamper your hair and the Art Naturals Argan Oil Hair Mask is ready to help you do just that! This product is designed to deeply moisturize your hair all while adding protection and smoothing properties with a combination of goodness such as green tea, sage, and ivy extracts. Because this product is anti-aging it will help in restoring your locks to their bouncy, shiny state by protecting the hair from harmful UV rays. If all those details weren’t enough, this affordable hair mask is packed full or wheats, oats, and quinoa proteins that are paired up with hydrolyzed keratin and silk amino acids that all work together to strengthen the hair shafts. All in all, the Art Natural Argan Oil Hair Mask uses natural ingredients and is ready to help your hair be the very best that it can be! 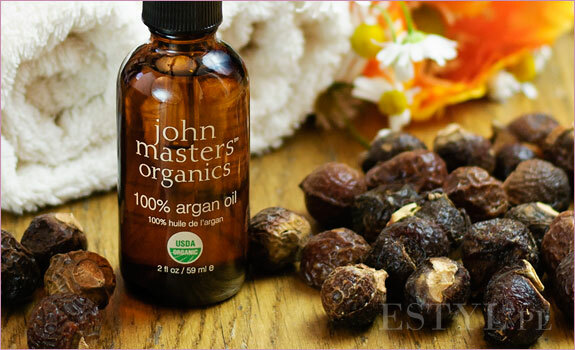 A little goes a long way when it comes to John Masters Organic Argan Oil, which is good considering it comes in a 2 oz. bottle. Considering how much you will most likely fall in love with the benefits this oil has for your hair and skin, you will want to keep coming back time and time again. Keep in mind that while this is one of the more expensive oil brands we’ve reviewed, it is still a great price for pure Argan Oil. Just use little bits of the oil at a time and you won’t need to buy it again too quickly. 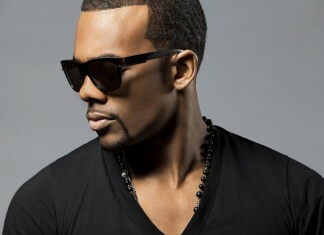 Argan Oil is great for adding some extra shine and moisture to your hair, along with protection from heat and UV rays. So, if you are needing a bit of a boost in your hair care routine, you may be extremely happy to have discovered this high-quality Argan Oil. This popular hair mask is great for bringing your hair a deep conditioning that it won’t soon forget! 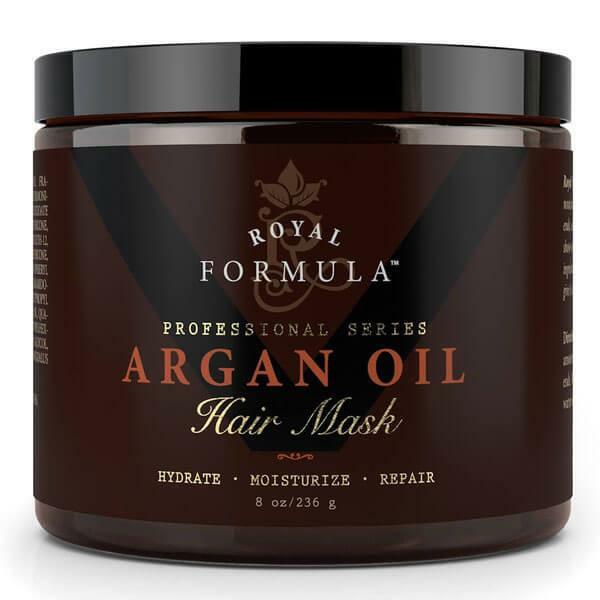 The Royal Formula Argan and Almond Oil Mask is a treatment product that works to repair, restore, strengthen, and shine weak or damaged hair. If you are someone who’s hair has suffered from multiple colorings and heat tools, then you may love using this product! It will deep condition your hair, bring health and life back into the roots. The best way to use this product is to thoroughly wash your hair, followed by a thorough towel dry. Apply a generous amount of the mask to your hair by using your hands to work it in from the roots to the ends. Allow the product to set for 5 to 15 minutes and then rinse. After that you can dry and style as usual! The end result will be softer, stronger, protected hair with a beautiful shine. Nighttime Moisturizer: If you suffer from dry skin, you will love using this oil as a nighttime rejuvenator. It absorbs quickly and doesn’t leave a residue behind. Reduces Acne: Argan Oil has been proved to reduce the sebum level in people that have oily skin. This means that your pores won’t be overwhelmed and acnes will decrease! Prevent Stretch Marks: Argan Oil helps to improve the elasticity of your skin when you use it, meaning that stretch marks have a harder time forming. If you are pregnant this oil is great to rub on your stomach, hips, and thighs to lessen the chance of stretch marks. Nail Health: You can use Argan oil on your nail beds and cuticles to keep them soft and moisturized. This will help to prevent any painful hangnails from popping up in the future! Anti-Aging: This oil gives your skin a healthy and beautiful glow, all while restoring your skin with its anti-oxidant properties. Conditioning /Nourishing: Sometimes your hair just needs a little boost. This oil soaks into your hair gently, adding extra moisture and nutrients (such as vitamin E) that your hair may be lacking in. Argan oil makes the hair softer, silkier and shinier. 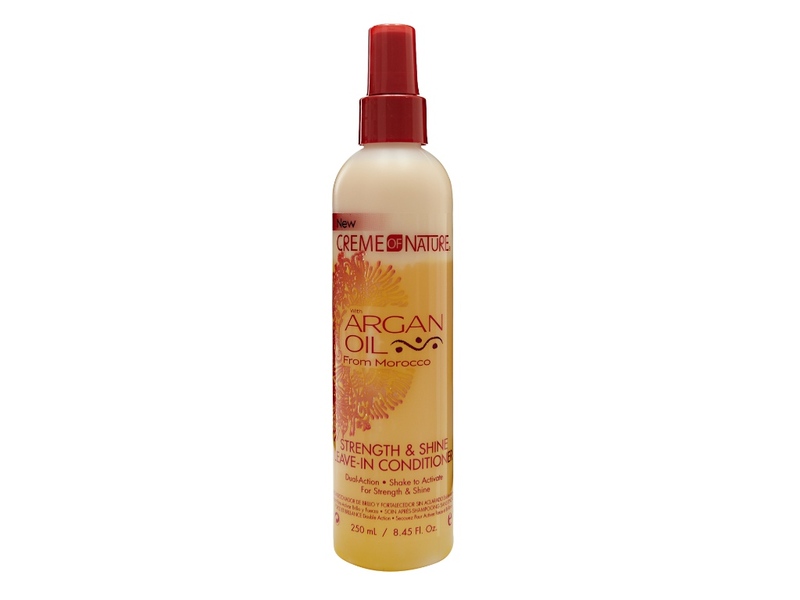 Hair styler: Argan oil softens the hair and adds lots of shine. Soothes Dandruff: Dandruff is caused by dry and damaged skin. When you use Argan oil, the scalp receives lots of extra moisture and no longer becomes dry and cracked. Protection from Damage: Argan Oil provides extra protection from UV rays and heat while you style your hair. If you are someone who styles your hair often, this oil will be perfect for keeping your hair safe. 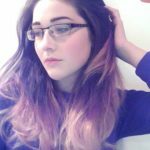 Now that we’ve discovered some of the amazing benefits that this oil can offer your locks, you may be wondering how you can apply healthy hair techniques with this oil; especially if you may be suffering from hair damage or hair loss. One of the most beneficial aspects of Argan Oil is that it helps to slow down hair loss and greatly improves overall hair health. While it may not cause hair growth all on its own, the oil does help to promote a healthy scalp in which new hair will be encouraged to grow! So if you have noticed a few more hairs missing than you would like, it may be time to introduce Argan Oil into your hair care routine. Ok, great advice right? But, how do you actually go about using Argan Oil in your routine in an effective way? If you are new to the whole hair care process, don’t worry, we’ve got you covered! 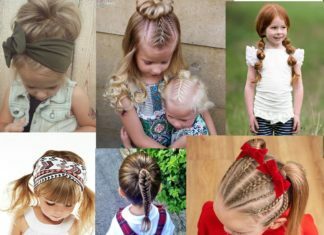 The steps are easy and you are sure to enjoy the pampering your hair will feel while doing them. All you need to do is: exfoliate, apply, and repeat. We’ll cover these steps in depth so that you know exactly how to use this beneficial oil for your hair. Regardless of what state your hair may be in, you can benefit from using Argan Oil in your tresses. But let’s take a closer look at two stages of hair in order to get a better idea of how to use this oil to its full potential. Hair Loss/Regrowth: If you are feeling like your hair needs an extra boost or some protection from further hair loss, Argan Oil is a great tool to use. Here are a couple of steps that you can incorporate into your hair care routine that will help to promote overall hair health and encourage hair growth. Exfoliate: It is important to exfoliate your scalp in order to open up the hair follicles. While it may seem odd to exfoliate your head, there are some really great products out there that are specially formulated for the scalp and can get the job done in a breeze; all while making you feel great while it’s working! Simply follow the directions on whichever product you choose to use, and then shampoo and dry your hair like usual to finish. 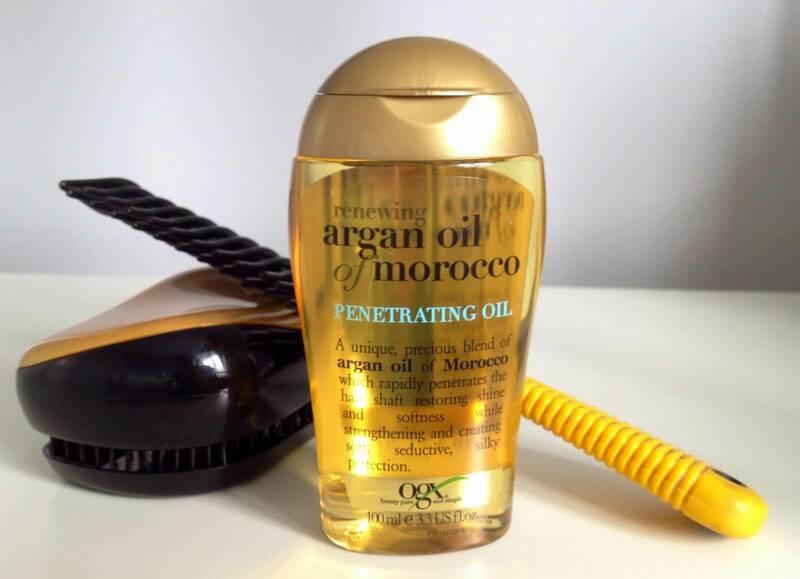 Apply: After exfoliation, you can move on to applying the Argan Oil to your freshly washed hair. Put a few drops of your favorite Argan Oil onto your fingers and massage into the scalp with a circular motion. Its best if you start from the front of your hairline and work your way back, making sure that you get the sides of your head as well. Do this for around 15 minutes (or however long you like)! Repeat: You can repeat this treatment at least three times a week in order to slow down any hair loss and promote new hair growth. You may notice an immediate change in your hair after just one use. 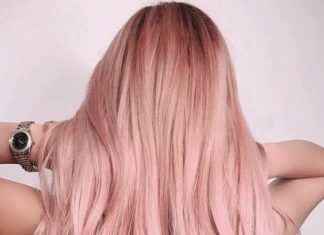 However, even if there isn’t an immediate change, keep in mind that everyone is different and your hair may take just a little bit longer to reveal the improvements! If you use the oil as an after shower treatment, you can simply place a few drops onto your fingers and run it through your damp hair, working from the front to the back. If applying to dry hair, you can place some oil into the palm of your hand and smooth it into the hair; finish by using a comb to slowly and gently brush the Argan Oil throughout your hair completely.